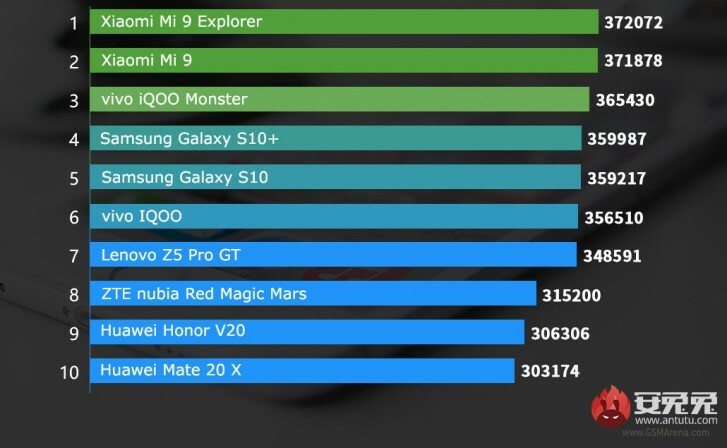 Every month the Chinese website for benchmarks AnTuTu releases a list of the Top 10 best performing devices in its database. 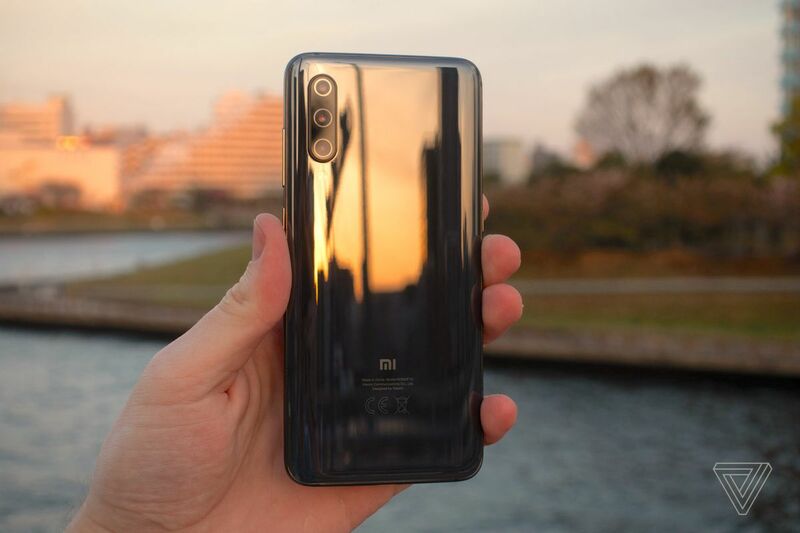 The March list is now out and we have a new leader – the Xiaomi Mi 9 Explorer, taking the crown from last month’s champion – Xiaomi Mi 9. Looking at the list, 9 out of 10 smartphones have a chipset built on a process smaller than 10 nm, with only the nubia Red Magic Mars running the Snapdragon 845 from last year. While Xiaomi’s latest devices grab the top two spots, vivo’s new gaming smartphone comes in third. 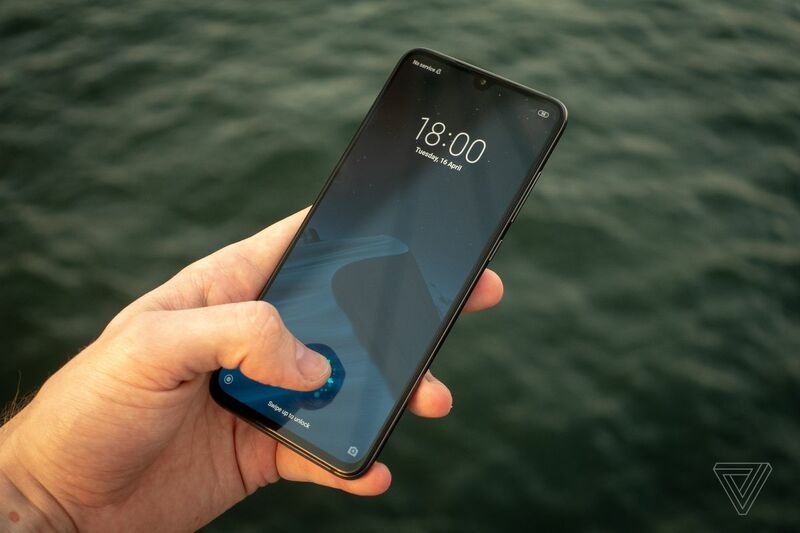 It is worth mentioning the Monster edition comes with 12 GB RAM and 256 GB storage, while the regular vivo iQOO, sitting in sixth, has up to 8 gigs. The Samsung Galaxy S10 and Samsung Galaxy S10+ sit between the iQOOs, but we don’t know if they are running the Snapdragon 855, or someone tested a unit with a Exynos 9820 chipset. 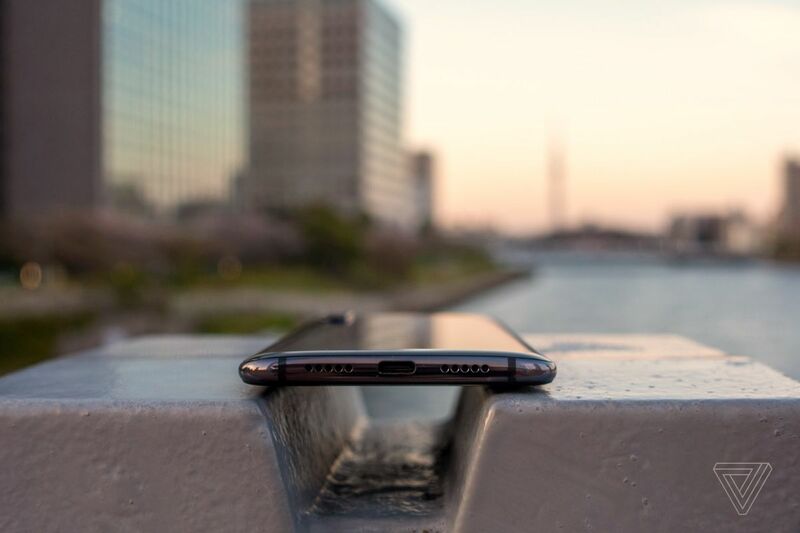 On a side note AnTuTu revealed the number of benchmarked Galaxy S10 phones is “significantly higher” than last year’s Galaxy S9, meaning sales of the 2019 flagship have been going great. 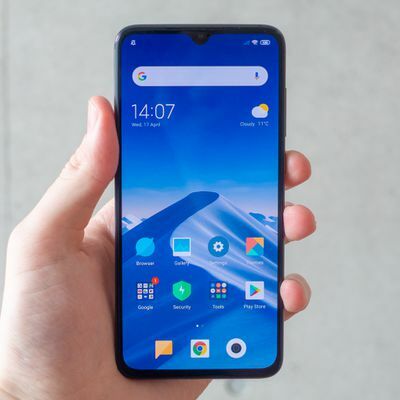 The Chinese website also reminded that we are still waiting for more flagships to join the fun, including the Huawei P30 Pro, Oppo Reno and Meizu 16s.